Following the Labor Day holiday, area schools will be back in session after the long summer break. Unfortunately, serious personal injuries as a result of the negligence of others are all too common in the school setting. With teachers, students, parents and everyone else gearing up for the first day of school, the attorneys at Worby Groner Edelman would like to take this opportunity to remind everyone to stay safe, but that in the unfortunate circumstance that you or a loved one is injured as a result of the negligence of another, we are here to help, and there is never a fee unless we are successful. 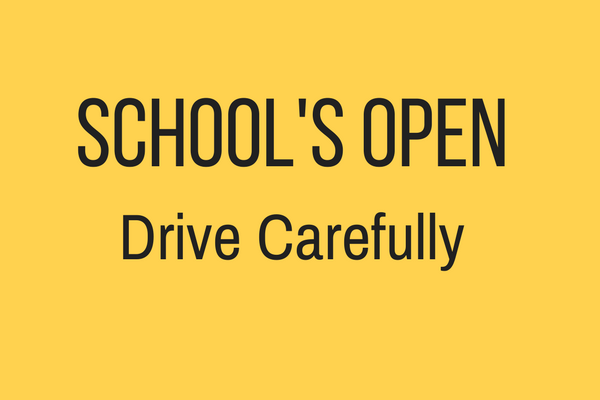 “School Is Open: Drive Carefully!” the popular bumper sticker reads, but drivers do not always heed that warning, and as a result yourself, your friends, or your family members can be seriously injured or even killed. With the return to school comes increased vehicular and pedestrian traffic on all area roadways, sidewalks and thoroughfares. 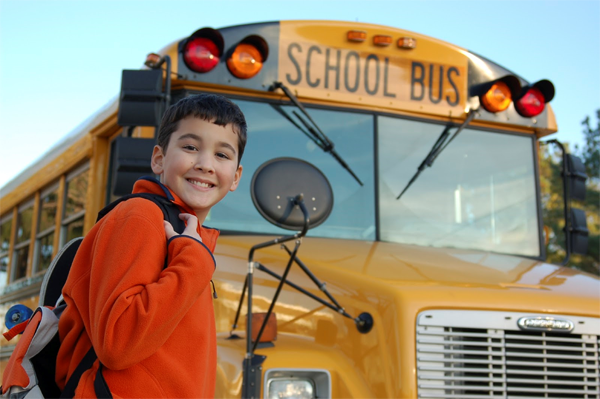 The law imposes additional requirements on motor vehicle operators when driving near school buses, bus stops, and school zones. With school back in session, drivers are reminded to be extra vigilant around school buses, school bus stops, school buildings and other areas where students may be walking. This includes delineated school crossing zones, crosswalks and other pedestrian areas that see increased traffic during school zones and hours. Drivers should be mindful of reduced speed limits in these areas and the likelihood of children playing and entering the roadway. As always, drivers should avoid distracted driving, including talking or texting on a mobile device, at all costs. The above is true for all school settings, including pre-school, K-12, and even colleges and universities. Just as accidents can happen just about anywhere, they can happen in schools. Schools have certain responsibilities to ensure that students entrusted to their care have a safe environment in which to further their academics. Schools have obligations to protect students from dangerous conditions on the property, both involving the structures of the building and the equipment on the property. Additionally, schools have the obligation to protect students from other individuals at the school, including other students, faculty or other staff. The failure to protect a student from a dangerous condition, or the failure to adequately supervise a pupil can be negligence and can result in serious injury or other harm. Unfortunately, accidents will still occur, and both children and adults can be seriously hurt or killed. If you or someone close to you is injured as a result of someone else’s negligence in the operation of a motor vehicle near a school area, or as a result of an injury sustained in an educational setting, the experienced White Plains, NY, personal injury attorneys at Worby Groner Edelman are ready, willing and able to assist you. It is important that in the unfortunate instance that you or someone close to you is involved in an accident, you contact an attorney immediately so that important filing deadlines are not missed. Please contact us for a no commitment, free consultation at your home, at our office in downtown White Plains, in the hospital while you get back to health, or anywhere in the Hudson Valley and New York City area. Remember, there is never a fee unless we are successful! We wish everyone the best for a prosperous and exciting 2013-2014 school year!